A full-service EDI integration with all your eCommerce channels to automate your business so you can grow. How to easily grow your Shopify business with EDI? Growing up is never easy. When growing a business, you inevitably experience pain; a learning period - can be painful, and probably some loss of revenue or profit - which is a big pain. Most Shopify sellers would try growing by simply increasing their activity, and soon will find out, that you can't grow without changing. Change can occur in different ways, and with different tools, and the best tool you can use for Shopify is EDI. Remember growing up, when you were a child or a teenager? We all do, and it wasn't easy for any of us. Hormones, mood swings, weird things happening to your body.... you remember! Well, you may not see it now, but the same thing is happening to your Shopify business. If you invested enough in your Shopify store, it should be ready to grow within as little as six months to a year. Now, you may think that you can just keep doing what you do, with bigger stocks and more clients, and everything will be just fine. 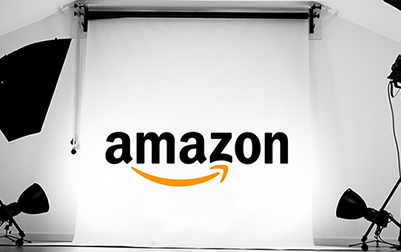 You just keep running your store and simply make more money. Well... sadly it doesn't work that way. Just like growing up - being prepared for the changes, makes all the difference. If you're friends with the pram queen since kindergarten, that can make high school a much nicer experience - don't you think? Business is exactly like that. 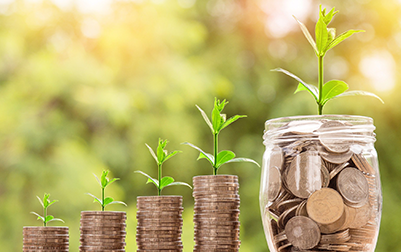 Once you start selling more, there are consequences that are going to change everything, but being prepared can change the effects of that growth substantially. How do you prepare for a business growth? You get to know the solutions and tools beforehand. Most businesses on Shopify find out they need to change only when they start losing money. They wake up one morning and feel they don't know their business anymore, and they set out to look for an emergency solution. Doing business in a stressful environment, hardly ever pays out. You either need to know how to pause and reorganize or you need to be prepared. Being prepared is easier. Pausing is almost impossible. 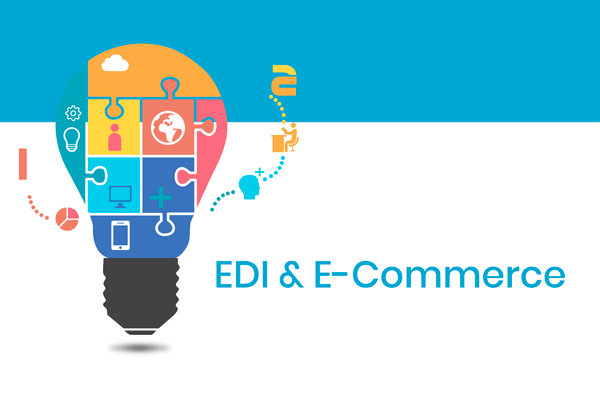 EDI makes it simple because it's custom-made for your business. 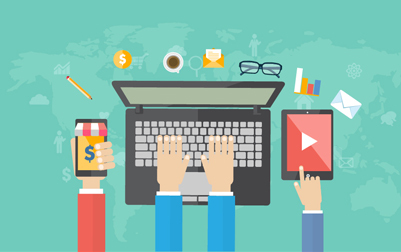 Amosoft makes it even simpler because we are experts in E-commerce solutions for Shopify stores just like yours. 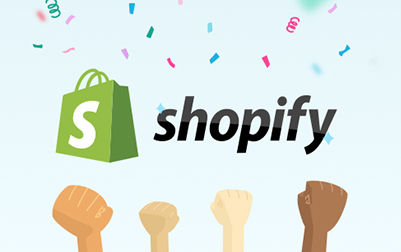 We know that Shopify stores can grow so fast, it's hard to keep up. You're going to find yourself up to your elbows in work, and you won't have time to analyze what are your problems and how to fix them. You're going to need someone who knows his way around Shopify and e-commerce, to help you make that growth-jump in your business as fast and efficient as possible. Whatever the challenges are, EDI can be the solution - inside and outside your business. With EDI we can help you integrate your system with your partners' systems, share data with a press of a button and automate everyday functions to make them errors- proof. Growing your business doesn't mean you have to work harder, it should mean you'll have to work less, and that's exactly what EDI does. The more you sell, the more you profit, the less you have to do. If you want to stop exchanging time for money, and start making more money with the time you already invest, then EDI is your partner - otherwise, why grow at all? Achieving a bigger and more profitable business takes time and effort, but it doesn't have to hurt and you don't have to make every mistake in the book. Reduce your growing pains, be prepared and make the most of your Shopify with EDI and Amosoft. add Amosoft to your Circles!